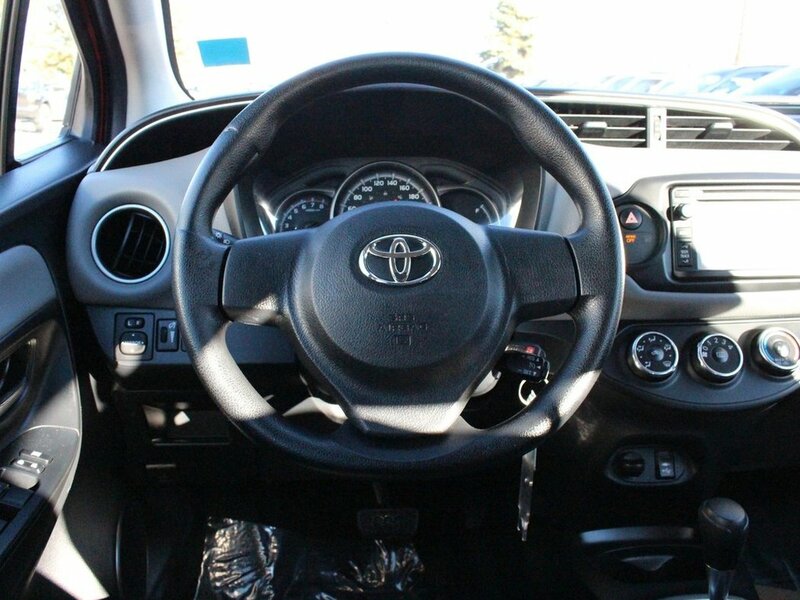 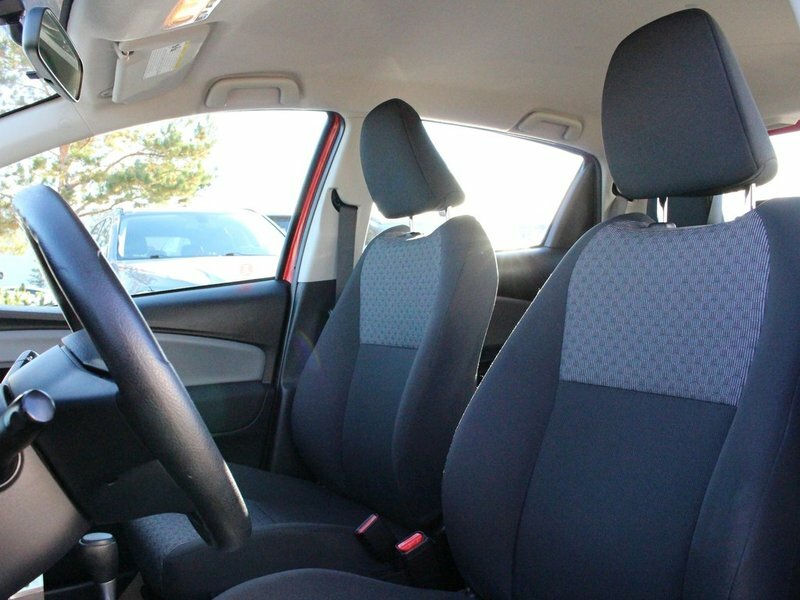 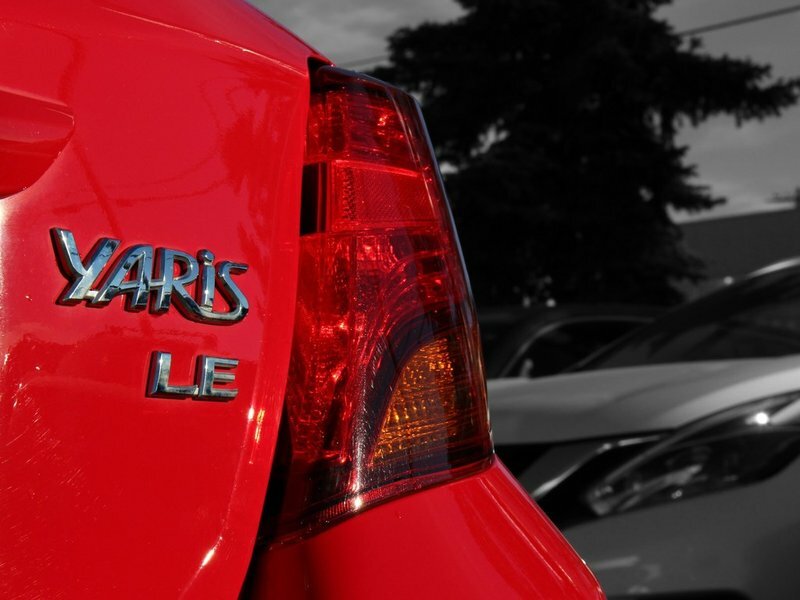 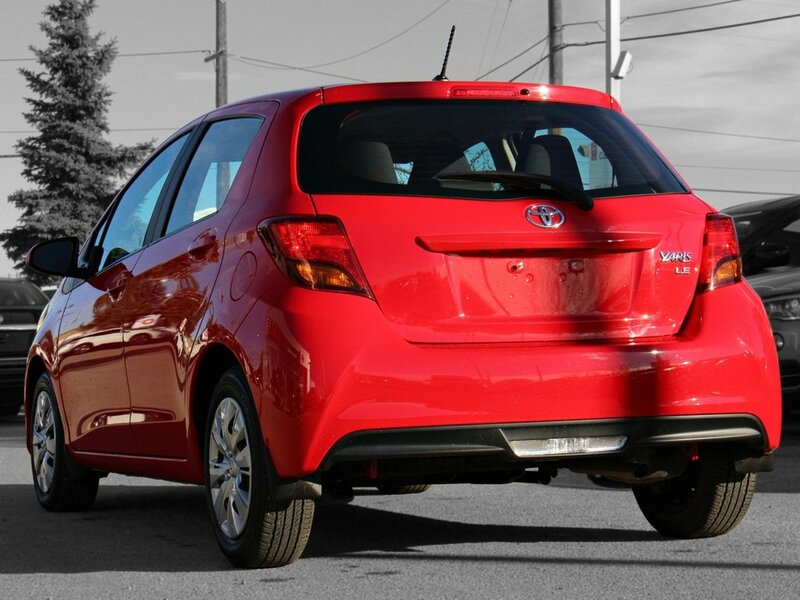 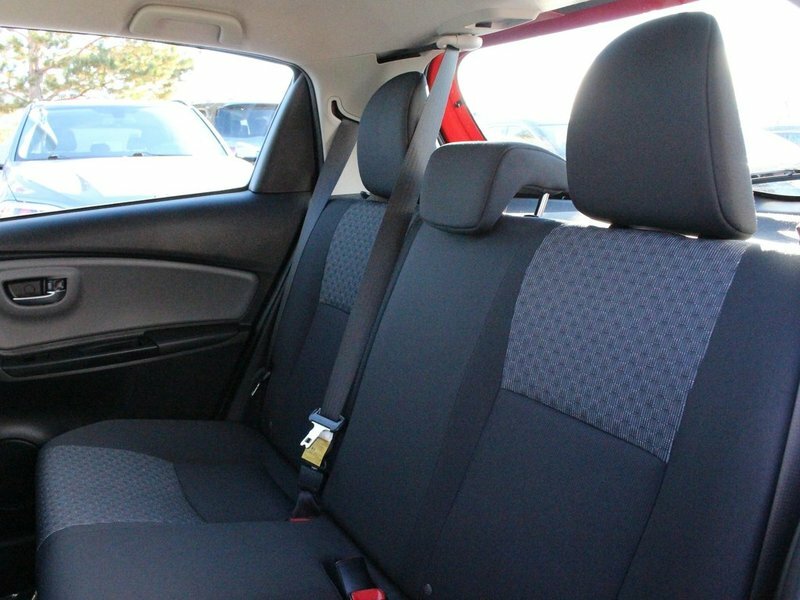 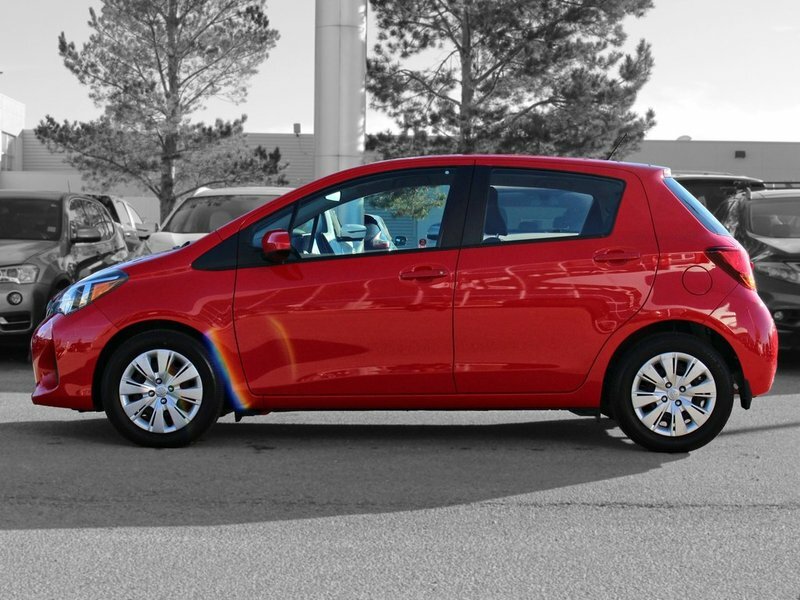 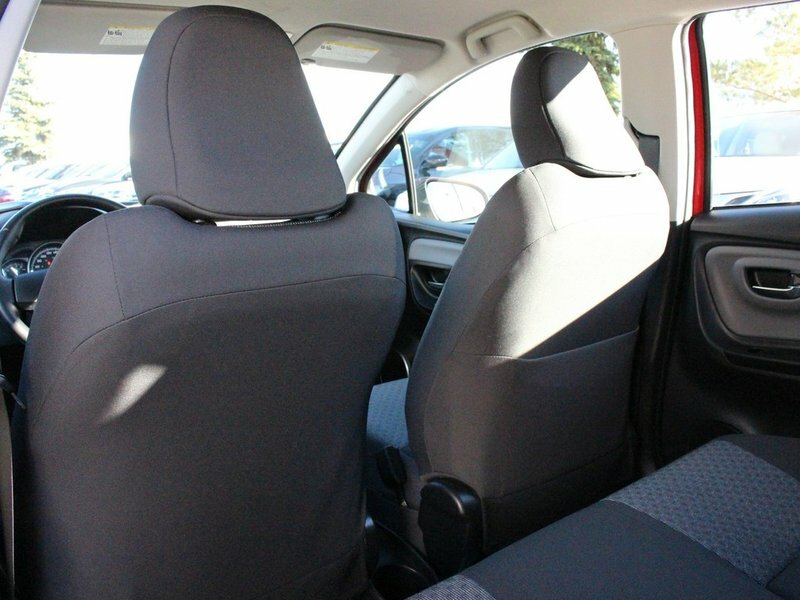 Outstanding design defines the 2015 Toyota Yaris! 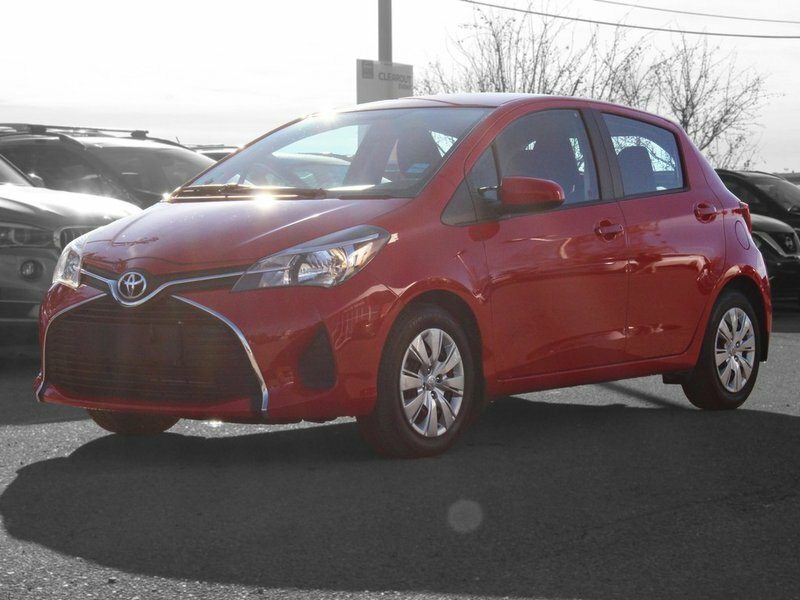 A practical vehicle that doesn't sacrifice style! 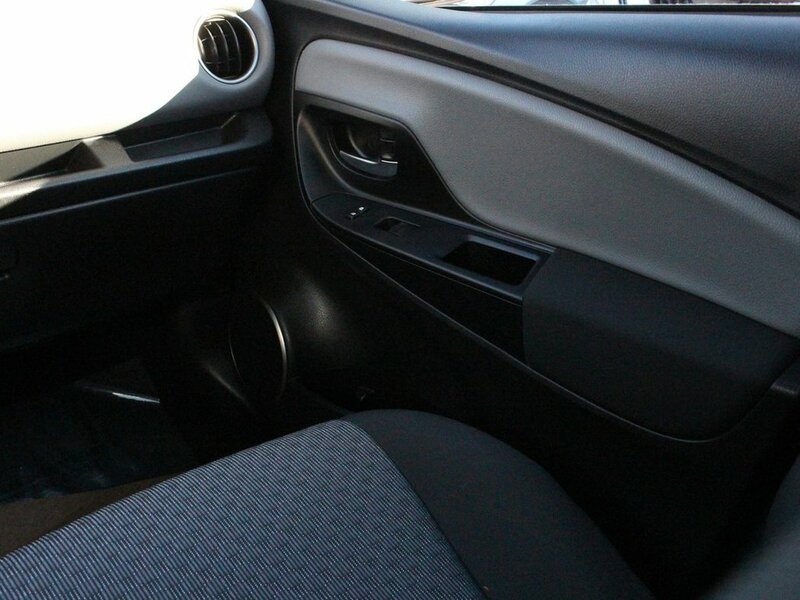 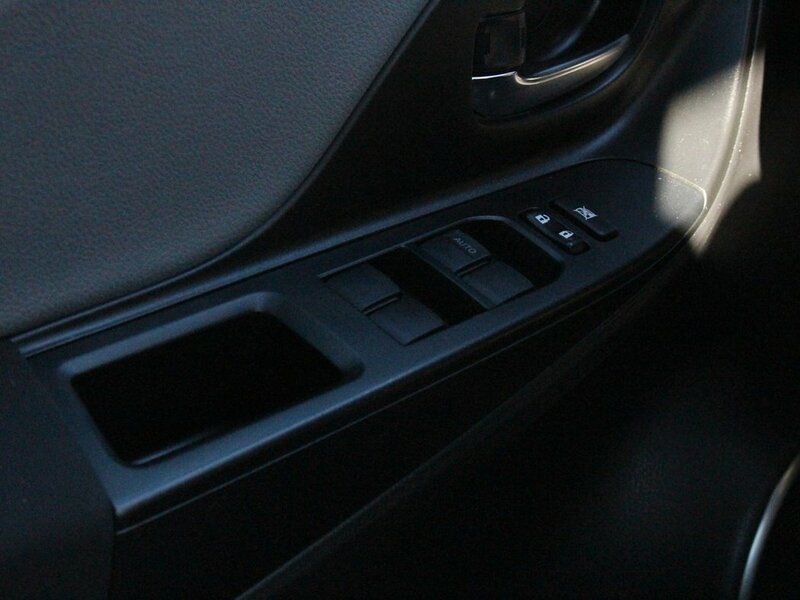 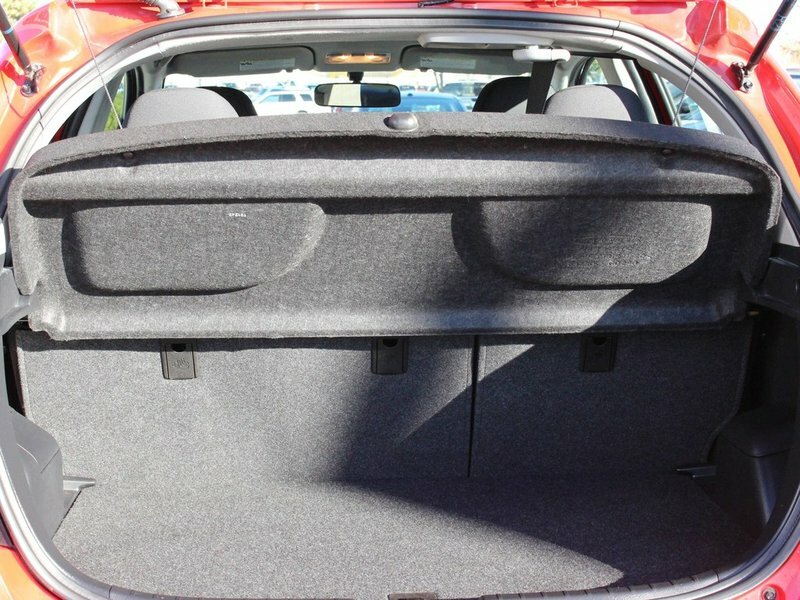 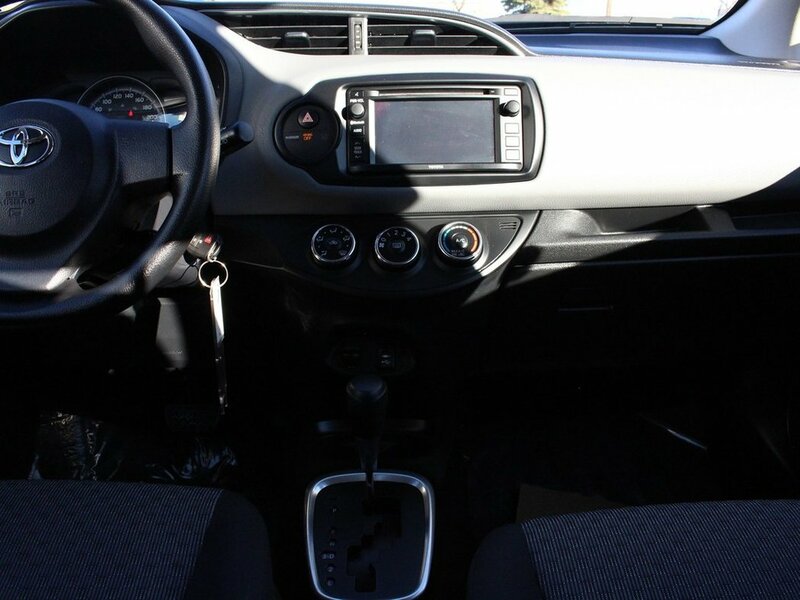 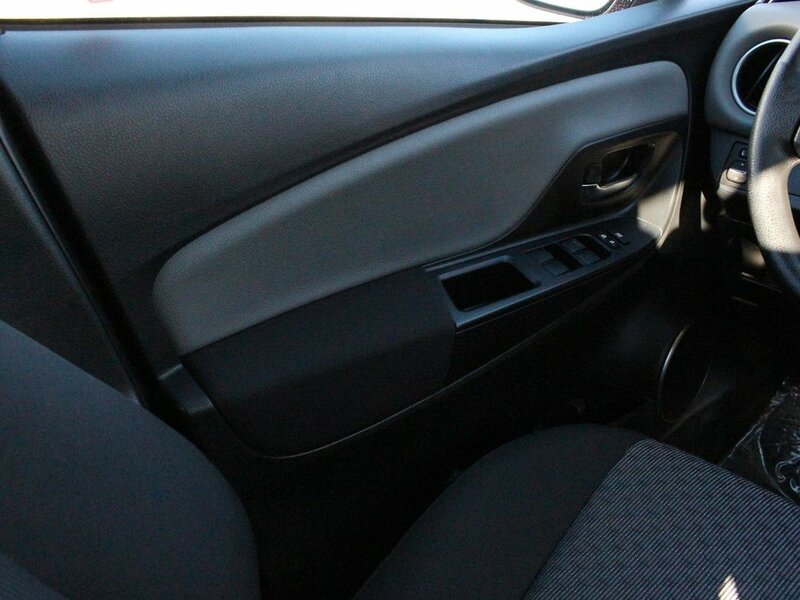 The following features are included: an outside temperature display, power windows, and much more. 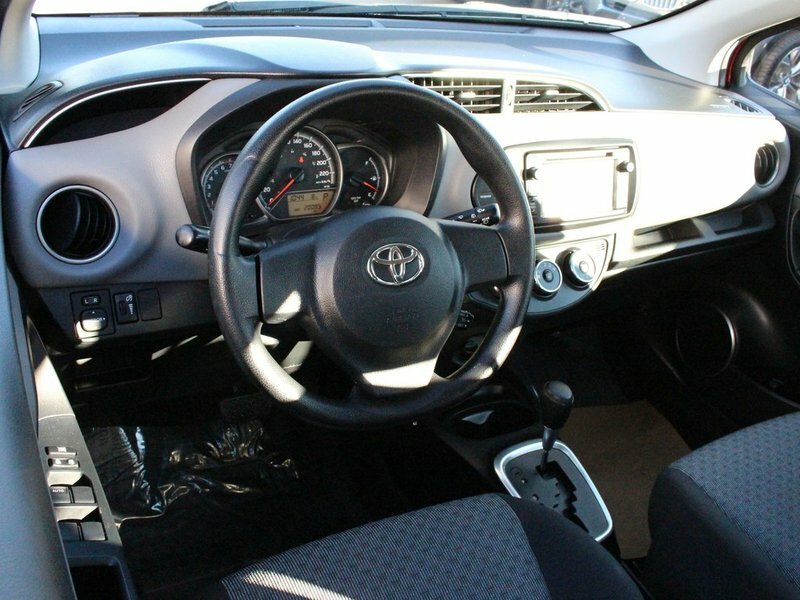 It features a front-wheel-drive platform, an automatic transmission, and an efficient 4 cylinder engine.